Keppel Seghers Tuas Waste-to-Energy Plant (Keppel Seghers Tuas WTE Plant) is the first waste incineration plant in Singapore to be built under the NEA’s Public-Private-Partnership initiative. It is the fifth waste incineration plant to be built in Singapore and the newest of the four waste incineration plants currently operating in the country. Developed by Keppel Seghers in 2006 and operational since October 2009, Keppel Seghers Tuas WTE Plant was built with Keppel Seghers’ in-house technologies such as the air-cooled grate and flue gas cleaning system and is the first waste incineration plant in Singapore to showcase WTE technology from a Singapore company. Keppel Seghers Tuas WTE Plant is equipped with two incinerator-boiler units able to treat 800 tonnes of solid waste daily and one condensing turbine-generator offering a power generation capacity of 22 MW. 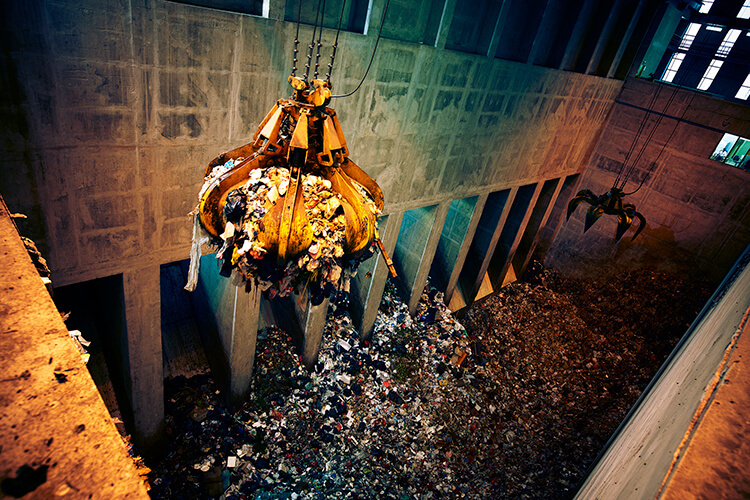 Waste incineration is carried out at the plant 24 hours a day throughout the year.